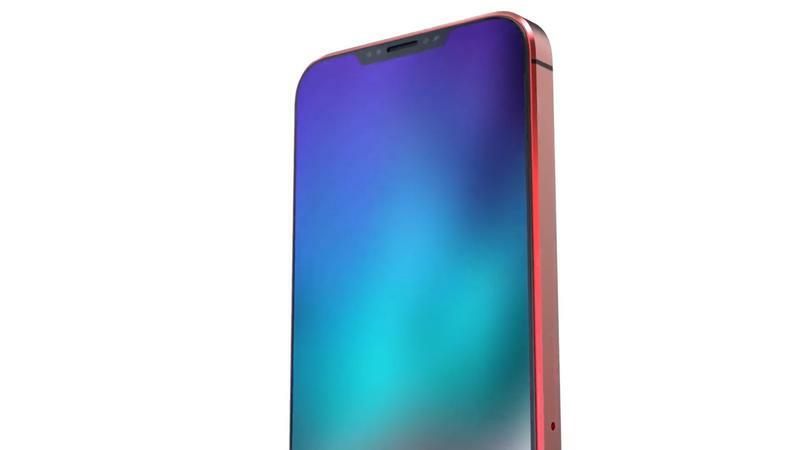 The iPhone SE 2 is one the of the most anticipated phones of 2018. 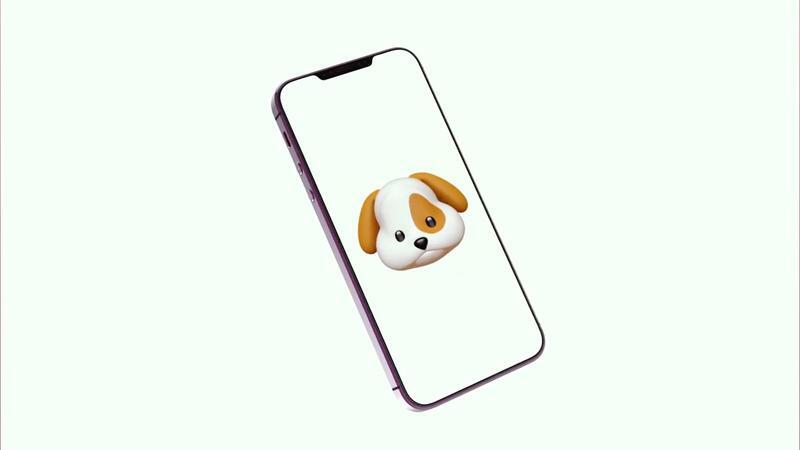 Rumors and reports abound about the phone—we took a look at all of them earlier this month—yet Apple hasn’t formally announced it. 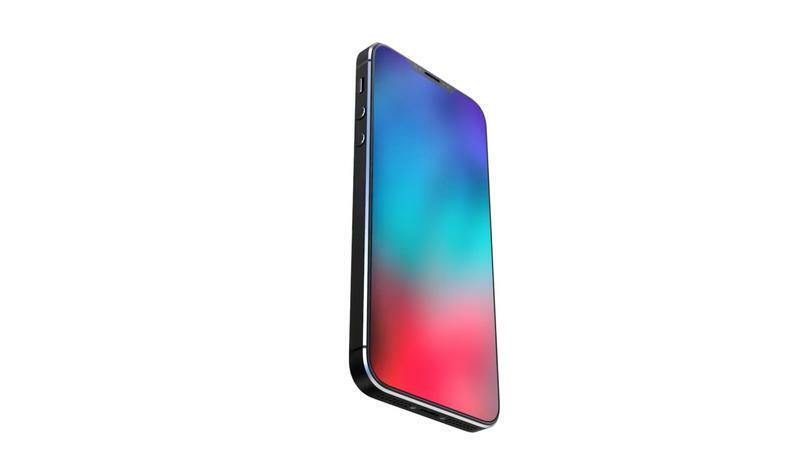 In the meantime, Concept Creator created a concept what we hope will be the iPhone SE 2, because it looks amazing. 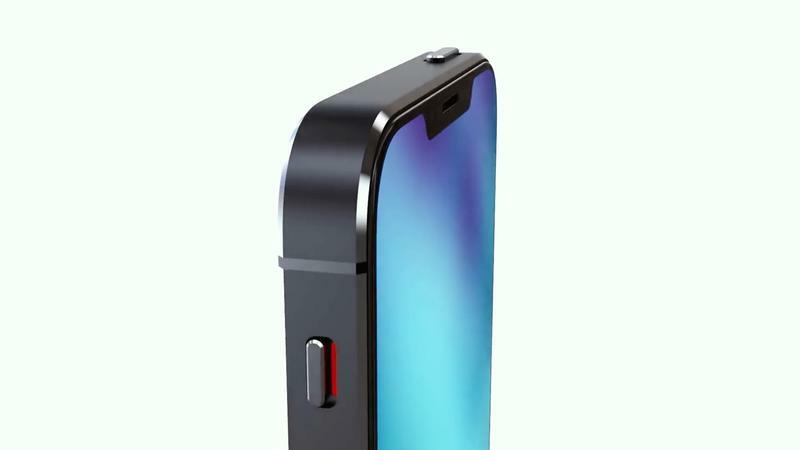 By now it is widely accepted that Apple is not going to drastically change the body of the iPhone SE 2. Concept Creator ran with this and kept the same body, instead adding some spice with different colors. 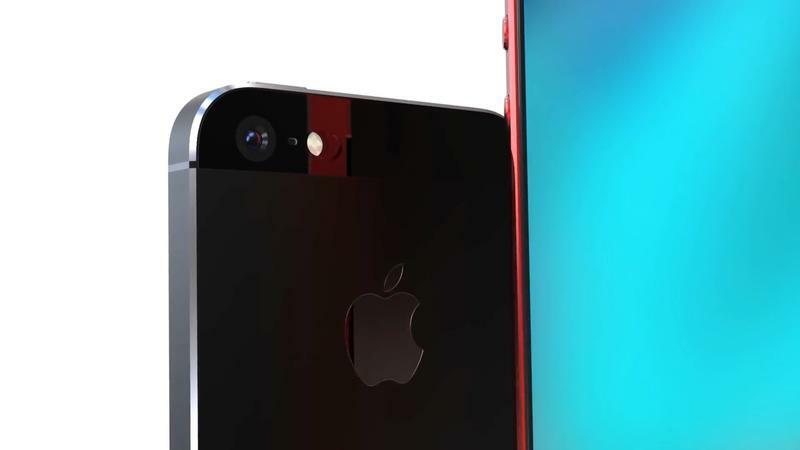 There are all-black and silver options and even a beautiful red option that looks like one of Apple’s PRODUCT(RED) special edition devices. 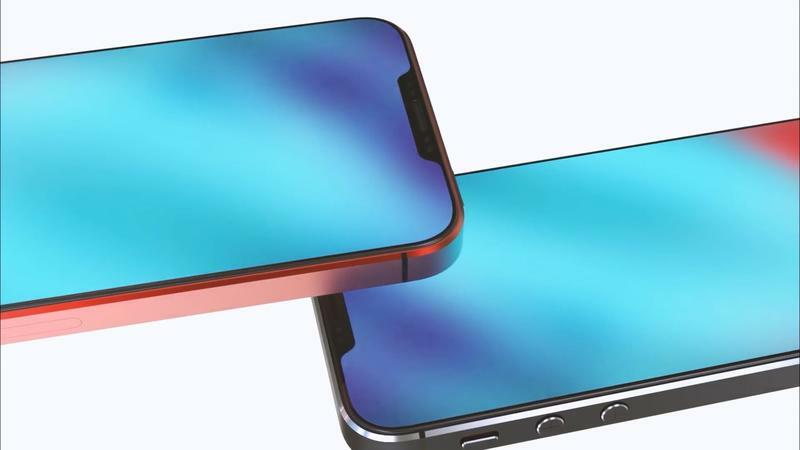 Most of the changes to the iPhone SE 2 are coming to the display and Concept Creator imagines this to its full potential. 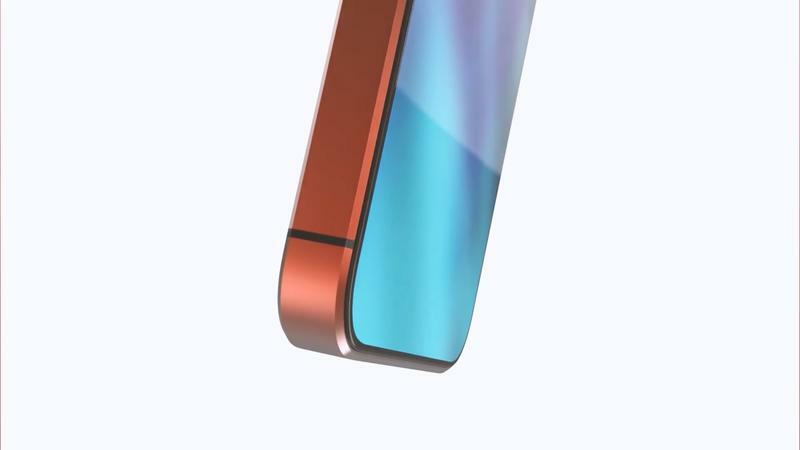 Gone are the bezels and instead we are treated to a bezel-less display that runs from edge to edge. 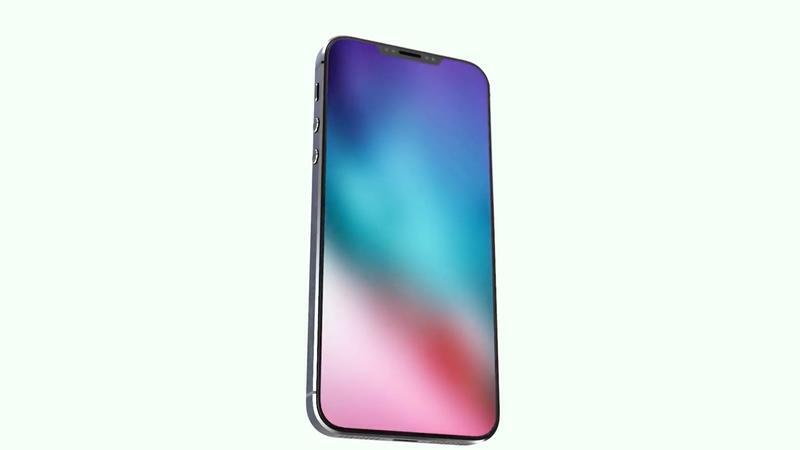 It looks absolutely gorgeous, putting the iPhone X to shame. There’s just something special about a gigantic display being packed into such a tiny body. 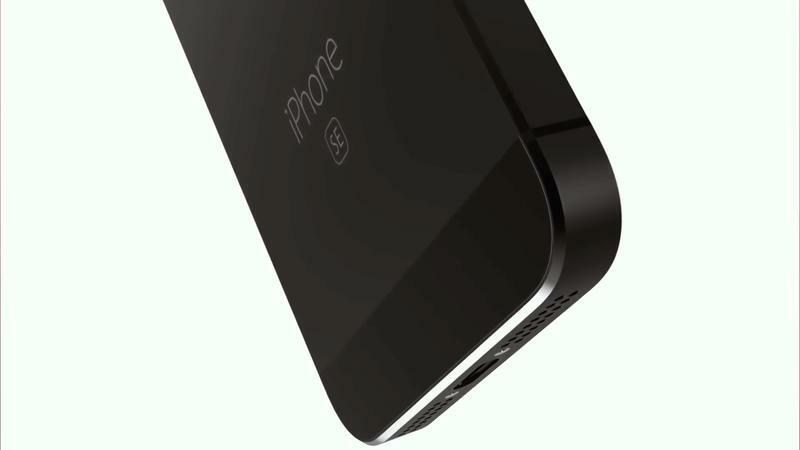 Reports peg the display size to be somewhere around 4.7-inches, a big upgrade over the current iPhone SE’s 4-inch display. 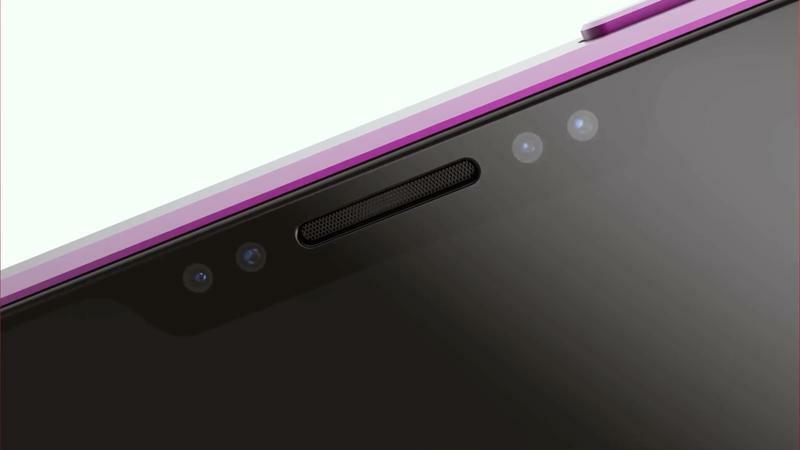 Yes, there is a notch at the top, but it’s quite minimal. 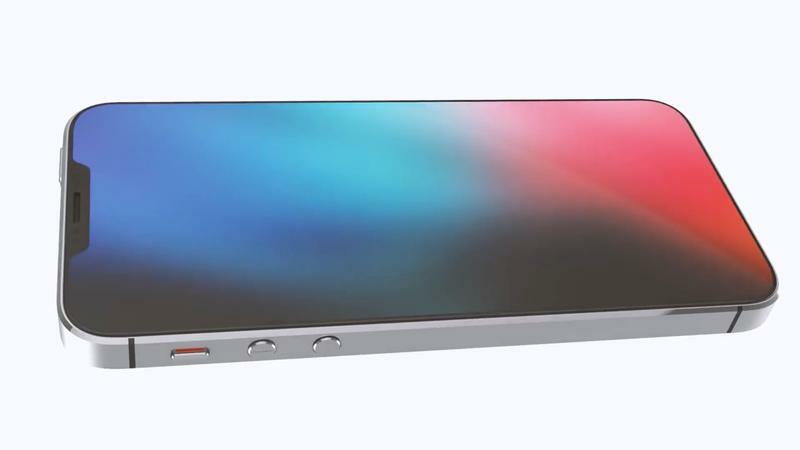 It looks much smaller than the one on the iPhone X, contributing to how beautiful the display looks. 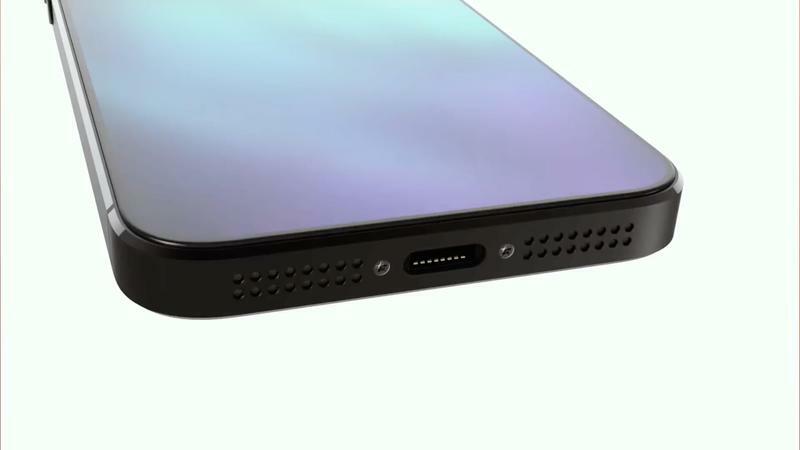 That’s where Face ID would live with Touch ID gone, continuing Apple’s adoption of its newest biometric sensor. 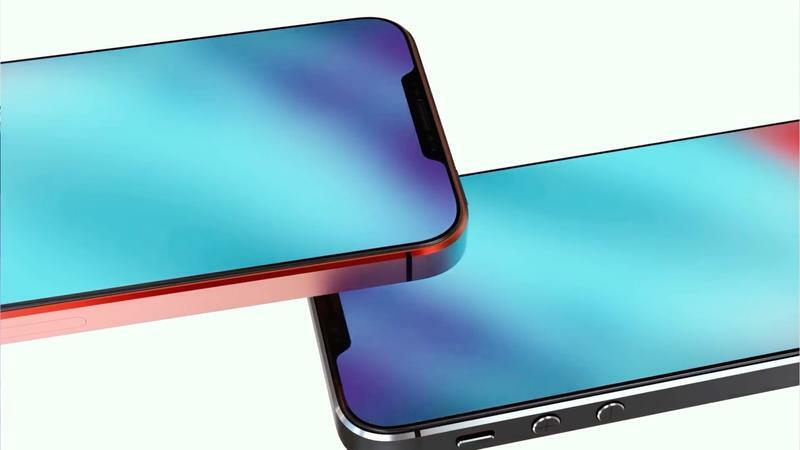 We only hope the iPhone SE 2 Apple releases looks as good as the one Concept Creator came up with. 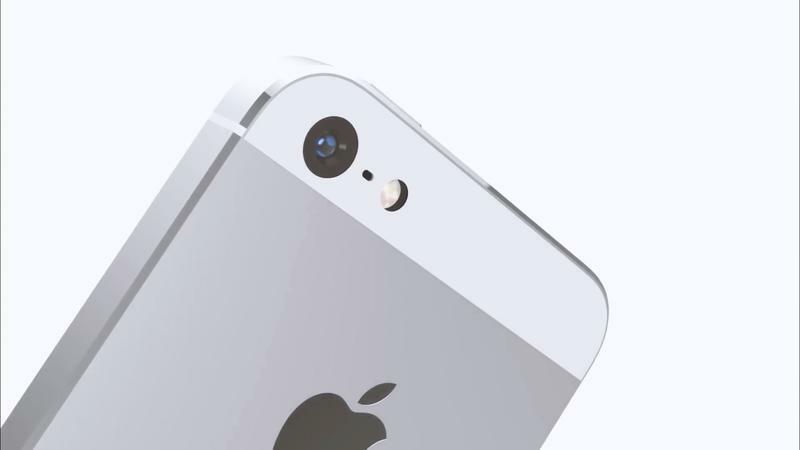 We’ll find out on June 4 during Apple’s WWDC keynote if the iPhone SE 2 is unveiled or not.